Tricia Thompson : Tax Minimizers of Oregon Inc.
Tricia is a Licensed Tax Consultant with the State of Oregon. She also has extensive background in accounting and payroll prepration. 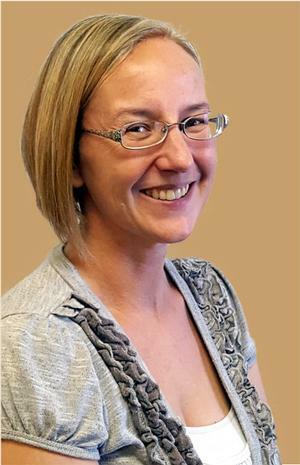 Tricia loves helping clients obtain timely, accurately prepared reports as well as tax savings. Tricia is married with four children and enjoys spending time with her family and friends.